A true Krautrock classic from the archives. 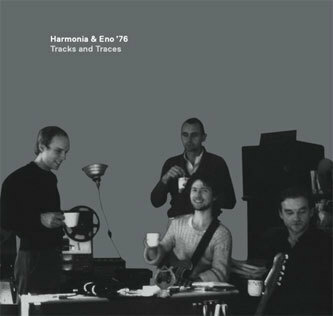 In 1976 Brian Eno visited Harmonia's studio in the Weserbergland region of northern Germany to create what would become one of the most cherished artifacts of the genre on 'Tracks and Traces'. 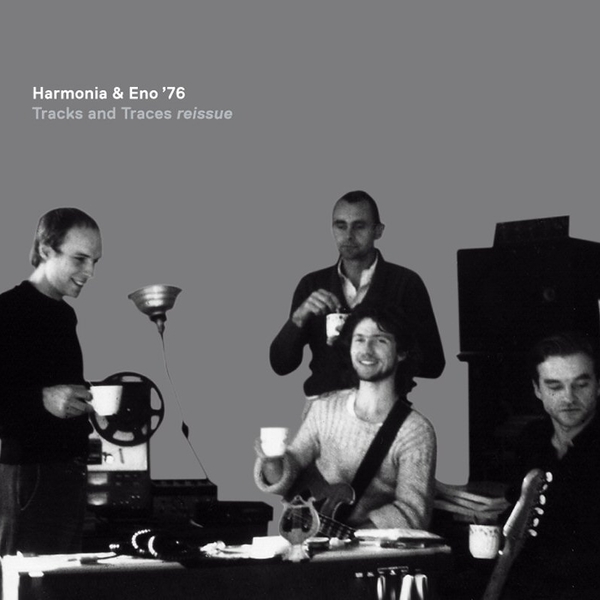 Harmonia comprised of multi instrumentalists Hans Joachim Roedelius and Dieter Mobius (also known as Cluster) with former Kraftwerk and Neu member, Michael Rother, and together with the like-minded synth maestro Eno they created twelve tracks of seminal instrumental exploration. 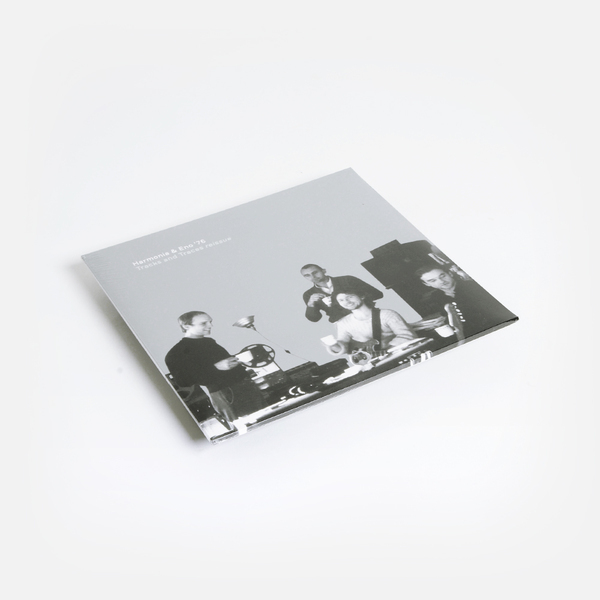 The album contains two extended centrepieces in 'By The Riverside' and 'Sometimes In Autumn', perfectly capturing the sense of pastoral beauty mixed with that free thinking and future minded spirit that they embodied. 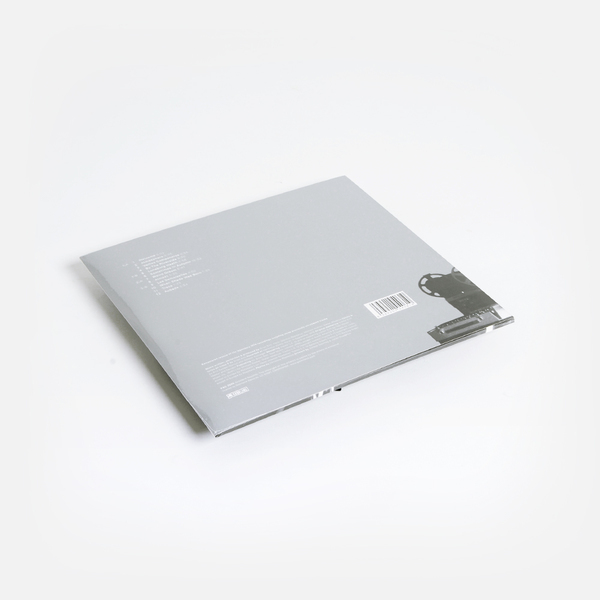 Eno's vocals creep in subtly on 'Luneburg Heath', but the rest of the album is given over to shorter somnambulent tones that inspired countless young souls to explore the possibilities of the synthesizer since, tracks like the tensely cinematic 'Weird Dream' or incredibly brief but sublime 'When Shade Was Born'.